The GDTA is committed to connecting the global community to the world of Canada’s Great Divide. We offer GDT presentations throughout the year at public conferences, trail events, meetings of partner organizations, universities, schools, youth programs, and MEC. 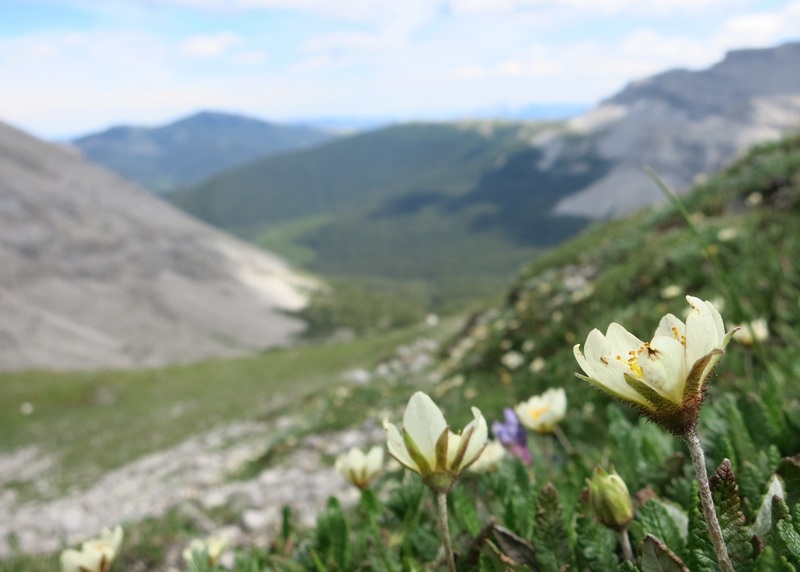 At these various events in Alberta and British Columbia, we share the wonders of the GDT, show photos and videos, talk about the challenges that we face, and invite new members to join us to meet our common vision: the completion and long‐term preservation of the Great Divide Trail. Interested in helping out with our outreach activities or having the GDTA present at your function? Contact us! Check out our GDTA Calendar of Events. 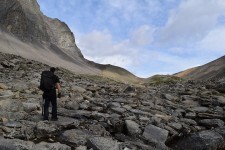 Photo Contest: Greatest of the Great Divide Trail!